Oh, look at that! I am a poet and didn't even know it!! Okay, okay-- I'll spare you from any more of my poetic skills, but in the meantime here's a fun spelling challenge for your kiddos. 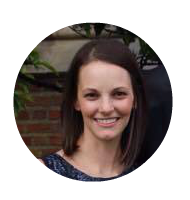 Adding holiday themed learning activities is fairly easy when they are younger, but it is more of a challenge for my oldest. 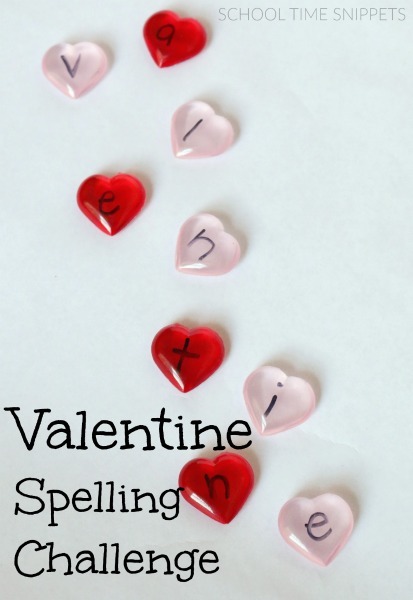 I set this simple spelling activity up to break up our normal homeschool activities. It was good to get our brains thinking outside the box! I joined Big Brother in this activity first setting a timer for a minute to see who could come up with the most words, and then we just tried to find more words. 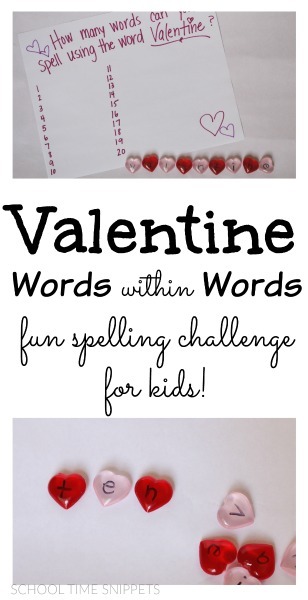 We did in fact come up with twenty words within the word Valentine, I'm sure there may have been more! We came with with the words vine, line, in, ten, and lane to name a few. 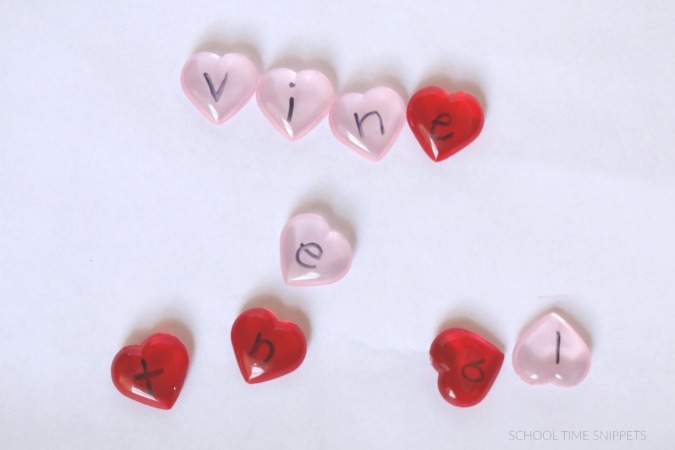 I used heart manipulatives and wrote a letter from the word Valentine on each heart. With the heart manipulatives, we were able to re-arrange letters to make new words-- great for tactile learners! However, other options would be to use construction paper hearts with a written letter on each heart. 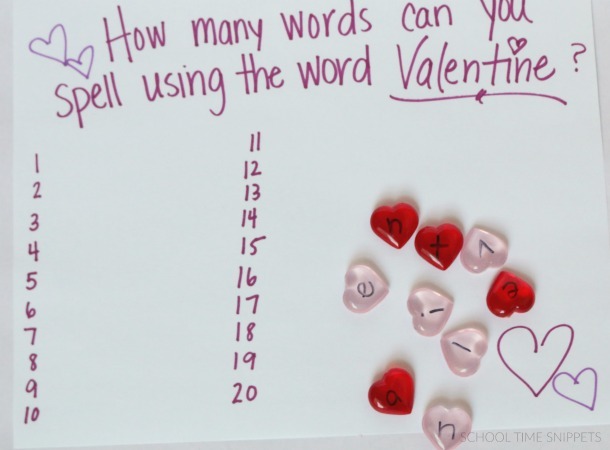 This simple Valentine brain break could be used with many other different words, too! 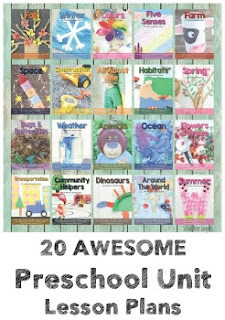 It was an easy way to add in a little holiday flair to our homeschool!